4 | 3423 students enrolled. With the fast paced and growing nature of finance industry, companies are constantly hunting for young professionals with an edge in finance. The "Career in Finance" course is designed for those enthusiasts who want to give this sector a shot, but confused which job role to take. This program of 1 hr 10 mins explores through the various financial career options which helps in forming an idea about the multi facets of financial sector and the variety of positions it has to offer. This course will help you to gain an understanding of different career options available in the Indian Financial Markets in a very easy manner and within a short period of time. For any individual/graduate who wishes to pursue a career in the world of finance. Graduates from non-finance sectors like engineering and other technical backgrounds can also explore new career opportunities through this course. 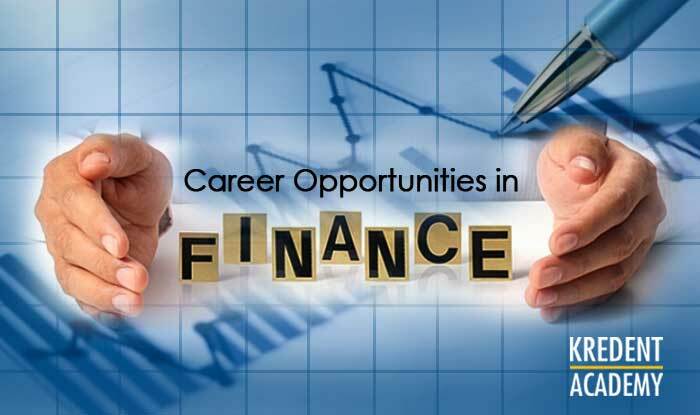 It would prove to be beneficial in terms of selecting a career in finance sector, based on his skill set and interest.